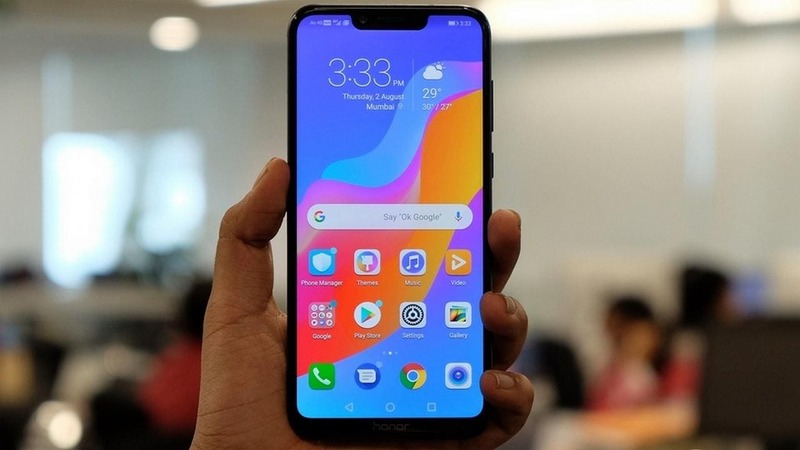 In my opinion, you will not get a more powerful device under Rs 25,000 than the Honor Play. 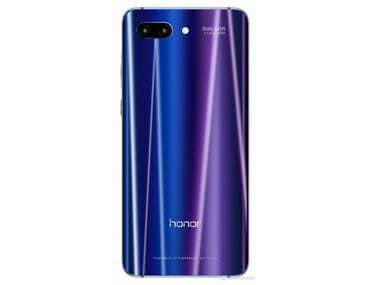 The Honor Play starts at Rs 19,999 and caps out at Rs 23,999 for the variant with 6 GB RAM. 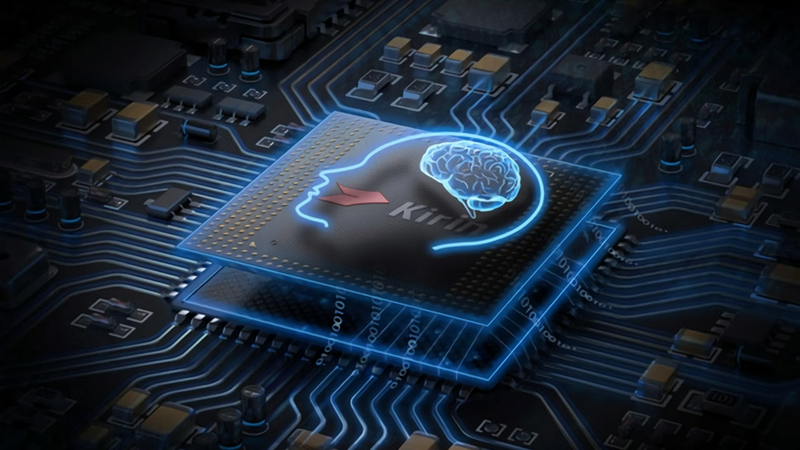 Huawei's Kirin 980 chipset is said to be among the first to be built on TSMC’s 7 nm process. 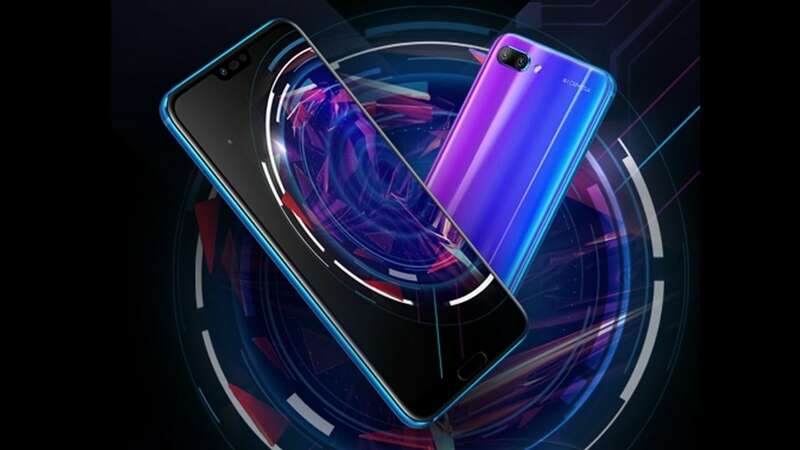 Both the Nova 3 and Nova 3i will be sold on Amazon and will start selling from 7 August. 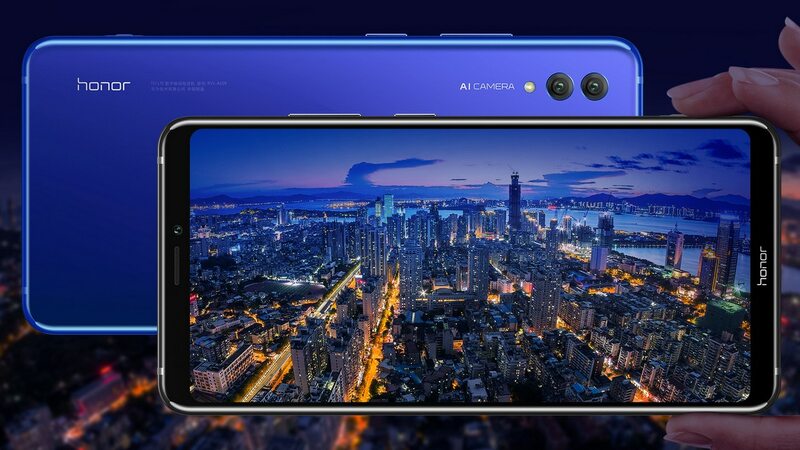 Pre-orders for the Nova 3 will end on 19 July and will be available on sale the following day. 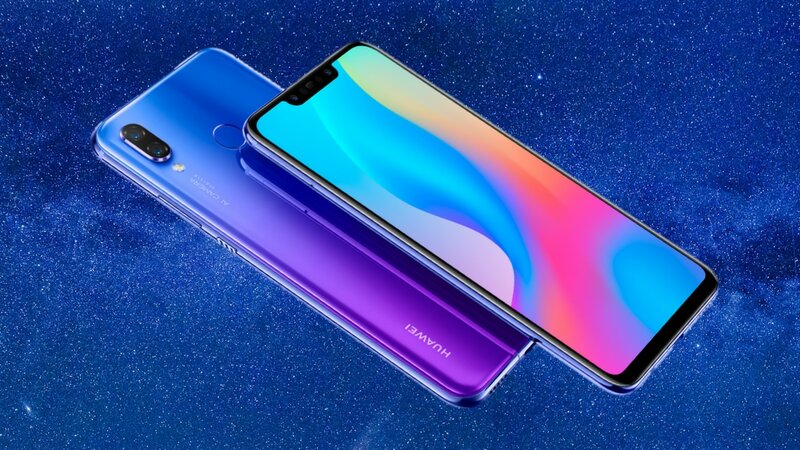 The Honor Note 10 is expected to feature the more powerful HiSilicon Kirin 980 chipset. 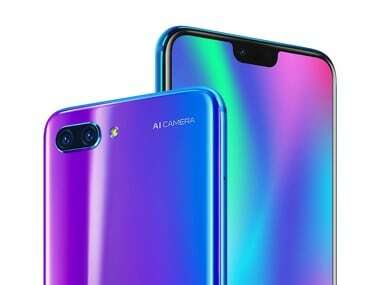 The Honor 10 GT is the company's first smartphone to feature 8 GB of RAM. 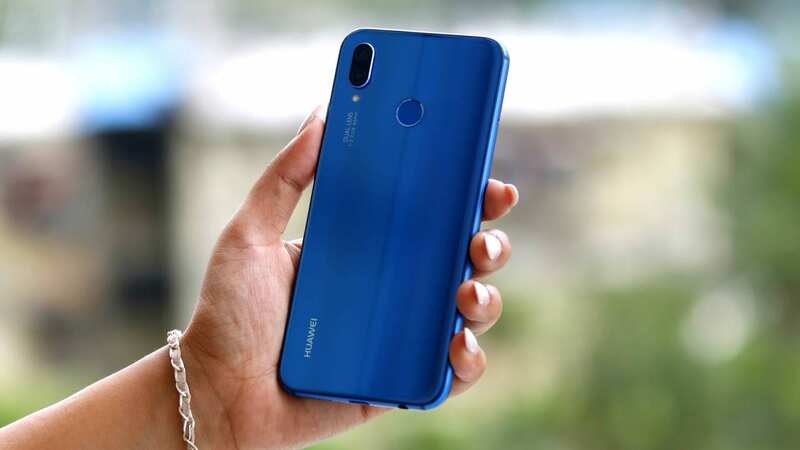 Is the Honor 10 worthy of the Rs 32,999 price tag? Absolutely. 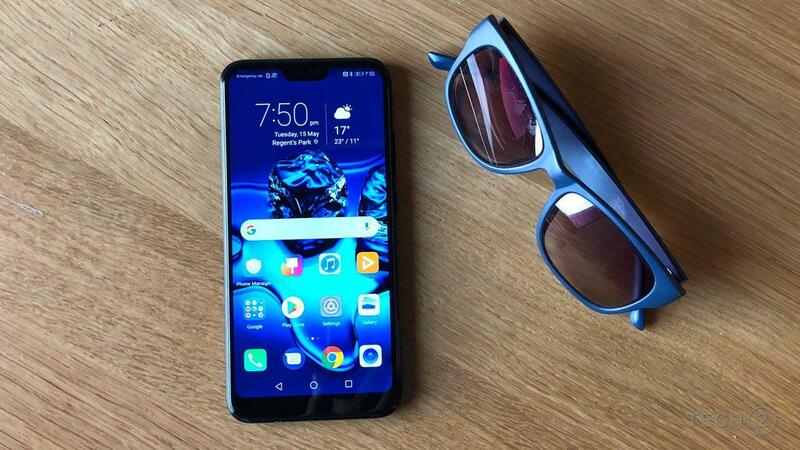 Is it better than the OnePlus 6? Not really. 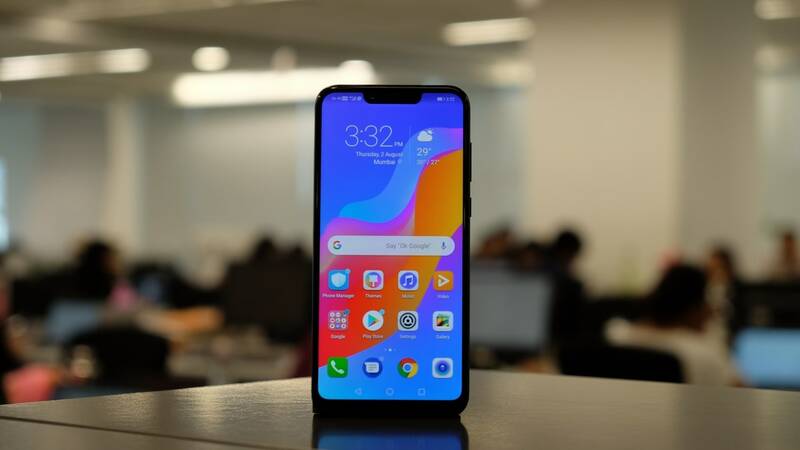 Is the OnePlus 6 better? Again, not really.